Before 1600s aquamarine was called as “see green beryl” in ancient texts. The name aquamarine was first used by Romans and it consists of aqua, meaning water and mare meaning sea referring to its color. The specific coloring of aquamarine clearly inspired the association between supernatural properties of this gemstone and sea. Romans considered aquamarine as a holy gemstone as aquamarine was related to Neptune, the god of the sea. It was believed that aquamarine comes from the treasure chests of mermaids. Aquamarine has always been considered sailor’s gem as it was used as protective talismans against shipwrecks and sea monsters. Throughout the history aquamarine was regarded as having medical and healing powers. Romans believed that aquamarine could cure ailments of stomach, liver, jaws, and throat. 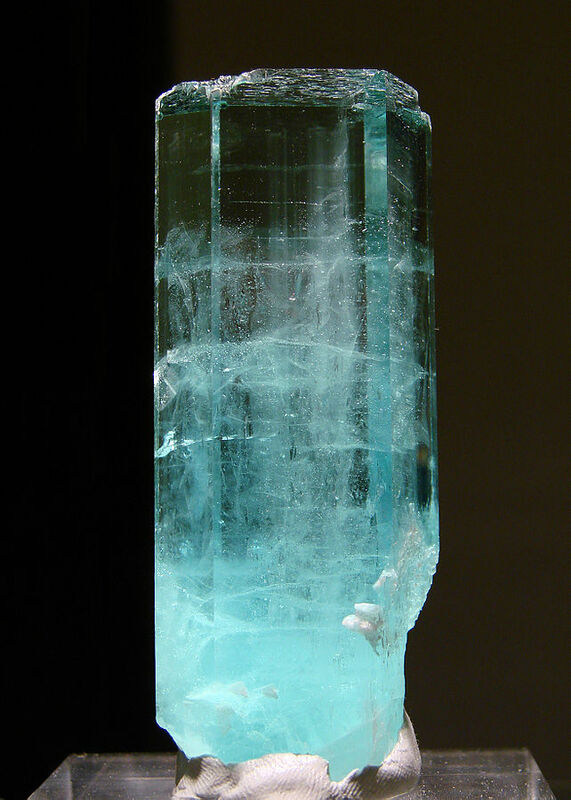 During the Middle age aquamarine was used as an antidote against poison. Furthermore, what may have been the first eyeglass in history was probably an aquamarine and was used Emperor Nero. Much later, aquamarines were used as glasses in Germany to correct short-sightedness, and the German name for eyeglasses today is Brille, derived from the mineral beryl. 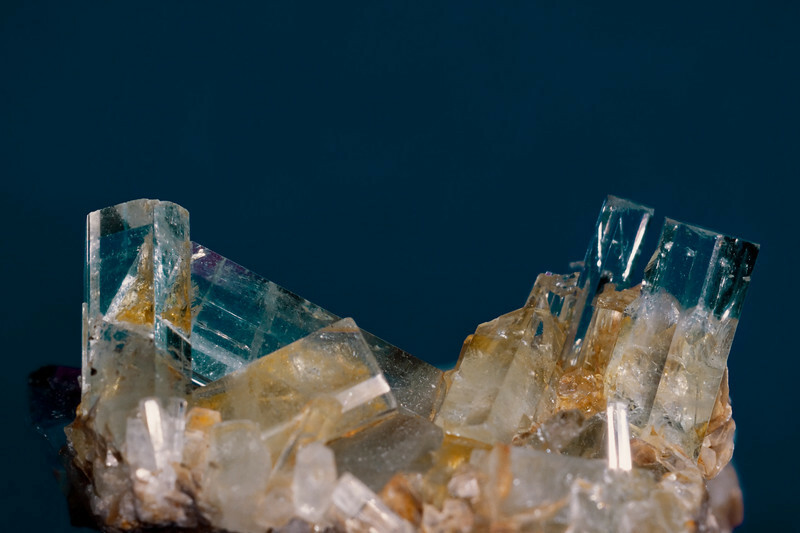 Another superstition in the Middle Ages attributed the power of soothsayers to the aquamarine. It was called “magic mirror” and it was used to tell fortunes and answering questions about the future. Recently other supernatural powers have been attributed to aquamarine. For instance it is believed that aquamarine wearer will become quick-witted. Also it is believed that aquamarine will aid in increasing affection for newly married couples. It should be noted that apart from its mythical and magical qualities, the blue of the aquamarine in indeed one of the masterpieces of nature.